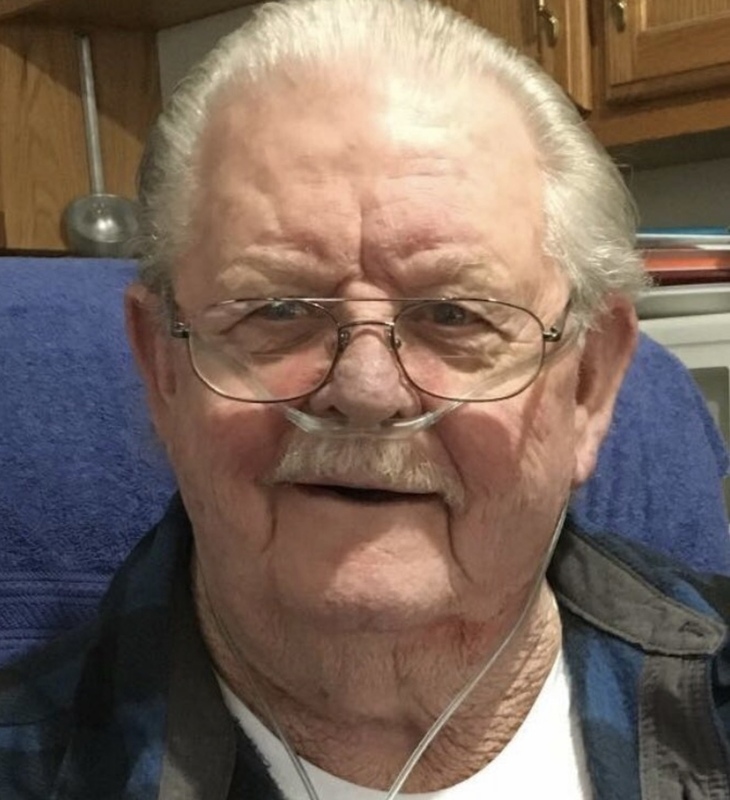 Johnny Wilson Obituary - Newport, Arkansas | Jackson's Funeral Homes Inc.
Mr. Johnny M. Wilson of Newark, Arkansas, departed this life on Friday, January 4, 2019, at the age of 70. He was born February 16, 1948 in Batesville, the son of John and Georgia Lee (Nash) Wilson. Mr. Wilson was a farmer and had worked for the City of Newark for twelve years as a street supervisor. 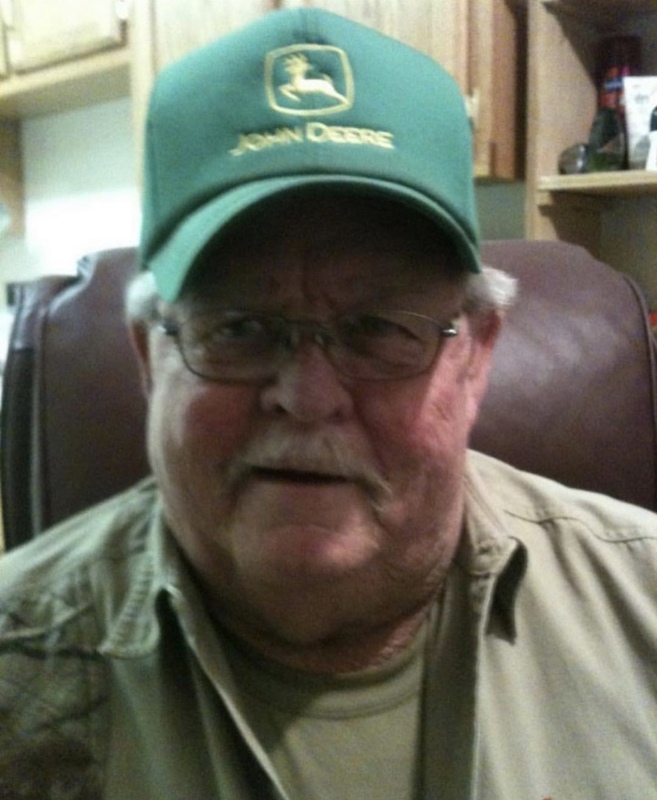 His hobbies included deer hunting and playing cards and spending time with his friends. 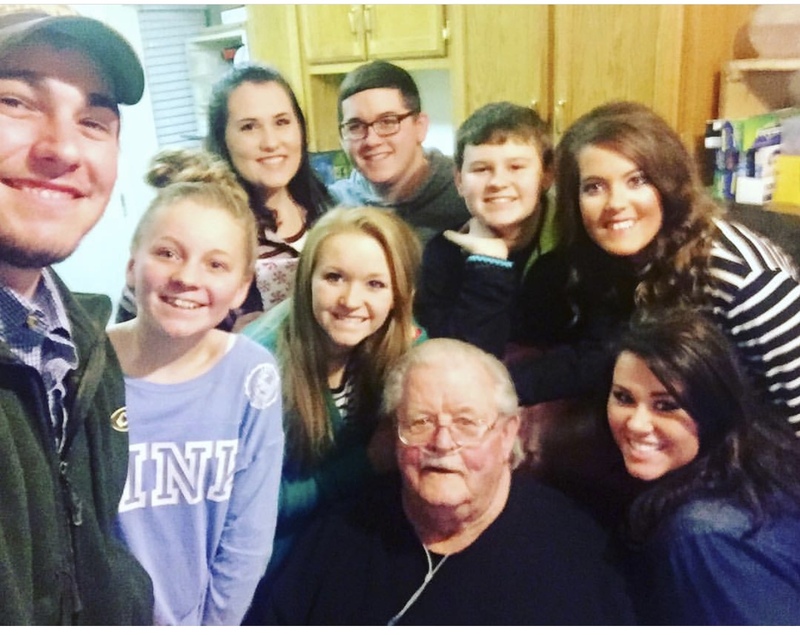 His greatest joy was his family, especially his grandchildren. Mr. Wilson was a member of the Newark First Baptist Church. Mr. Wilson is preceded in death by his parents; two sisters, Linda Smith and Lesa Campbell. He is survived by two sons, Mark Wilson and wife, Tammy, of Newark, and Heath Wilson of Newark; one daughter, Crystal Slayden, and husband, Brisden, of Desha; seven grandchildren, Cody Wilson and wife, Emma, Haley Bishop and husband, Bryce, Madison Jackson, Carlee Hollman, Josie Hollman, Turner Hollman, and Haddie Slayden. 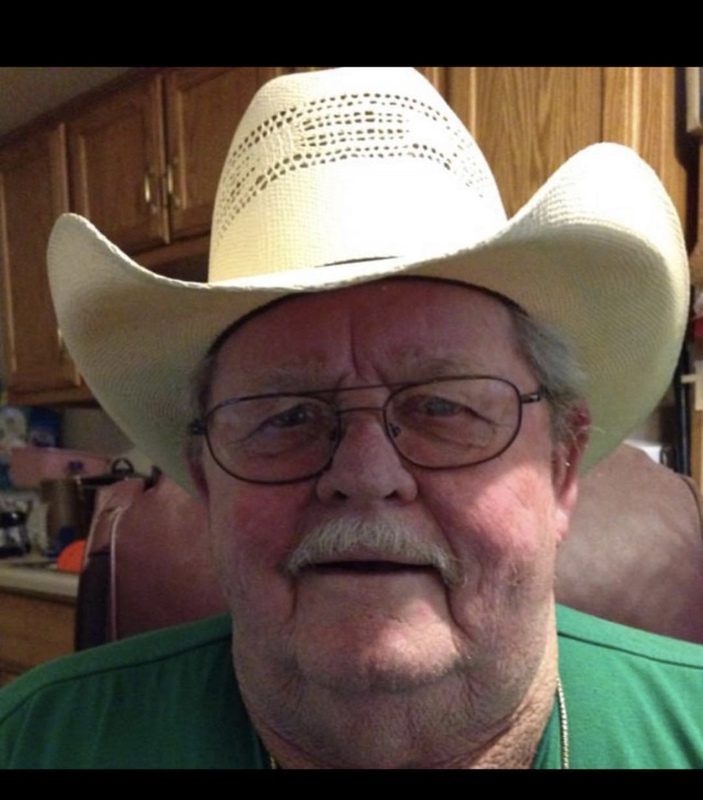 A family directed memorial service will be held 3:00 p.m. Saturday, January 12th at Blue Springs Cemetery. Jackson’s Newark Funeral Home is in charge of arrangements.